HPI Original Equipment Power Steering Pumps – EPHS Power Steering pumps supplied by KPS direct from the manufacturer. The catalogue below shows all of the HPI power steering pumps currently available from KPS. These pumps come fully programmed and are ‘plug and play’ when fitted to the vehicle except the Renault pumps which must be programmed by a Renault dealer. The pumps are stocked by us in the UK and are available to order now. Call KPS Automotive Parts on 01582 723490 to discuss your requirements or ‘Contact Us’ for more information on these and our extensive power steering range which includes ‘New’ and ‘Remanufactured’ electric power steering racks, columns and pumps. KPS is an authorised distributor for the premium quality original equipment HPI brand and we have customers in the UK, mainland Europe, Africa and the USA. We ensure each pump is programmed to suit the vehicle that it will fit with the original equipment software. This means the pump will work immediately as soon as it is fitted to the car. The latest product range for the ‘generation 4′ pumps includes: Peugeot 3008, 5008, 508 and Partner, Citroen C4/DS4, C4 Picasso, DS5 and the Citroen Berlingo. We also have available Dacia Duster, Logan, Logan Lodgy Monospace, Logan II, Duster II. 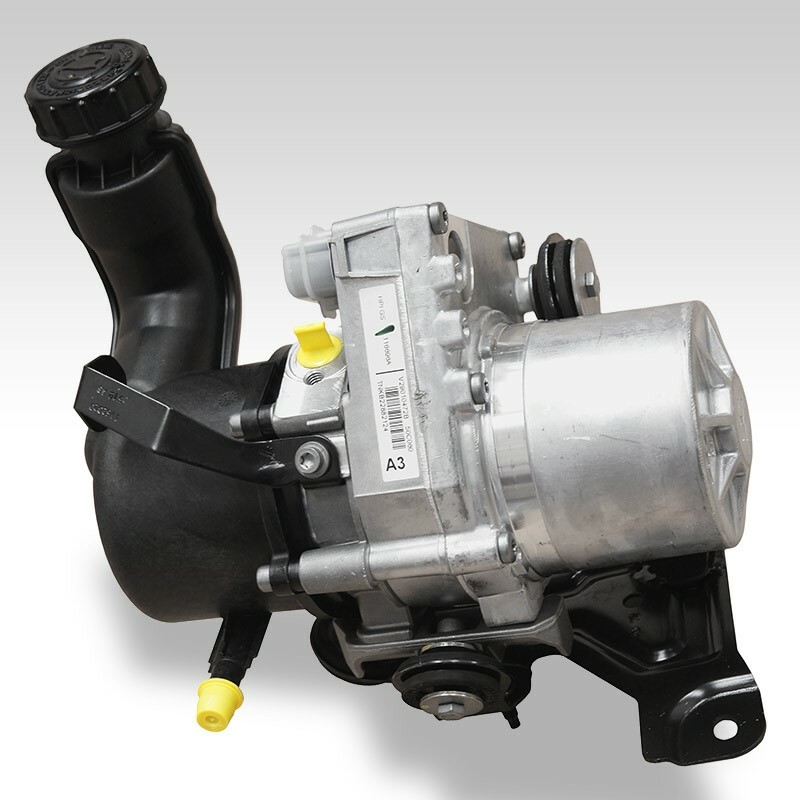 For Chrysler, Jeep and Dodge vehicles we offer the power steering pumps for Durango, Grand Cherokee, Chrysler 300C, Dodge Charger and Challenger. ‘Contact Us‘ for more information. This latest range of power steering pumps is available from ‘National Distributors in the UK’ – Allparts, BBC, BMG, BMS, CES, Dingbro, Euro Car Parts, FPS, GMF, Mill Autoquip, SC Motors and specialist companies. Call KPS on 01582 723490 for a brand new, original equipment, Peugeot 3008 power steering pump complete with the manufacturers warranty for your car. We hold large stocks of the Peugeot 3008 and Peugeot 5008, Peugeot 508, Peugeot Partner, Citroen C4, Citroen DS4, Citroen Picasso, Citroen DS5, Citroen Berlingo power steering pumps for customers all over the UK, Europe, the USA and Africa. We are confident the prices quoted from our distributors will beat all Peugeot and Citroen car dealers making KPS the best place to buy a guaranteed Peugeot or Citroen power steering pump online.